Happy birthday wishes go to Sihle who turned 10 and congratulations to Siyabulela who became a class representative (despite Joel’s advice on how to run a campaign, choice slogan “A vote for Siya is a vote for cake!”). Bev, Sihle, Siyabulela & Sihle. Morne, Sihle, Annie, Grissel, Olgie, Khanyisa, Luzuko, Bev & Maynu. Sihle, Siya & Luzuko all come from the Masikuhle foster family. 7 kids are being educated through Gatehouse’s social involvement program. After school the kids come to our office and use the internet and the computers in our office, as well as do their homework and have lunch. 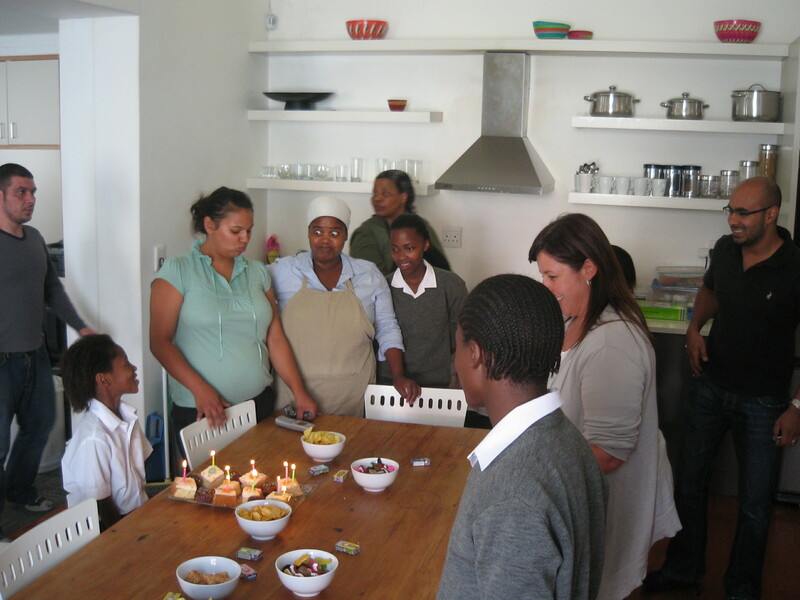 We are privileged to see these kids grow up and blossom and we could not do it without the generosity of our clients.